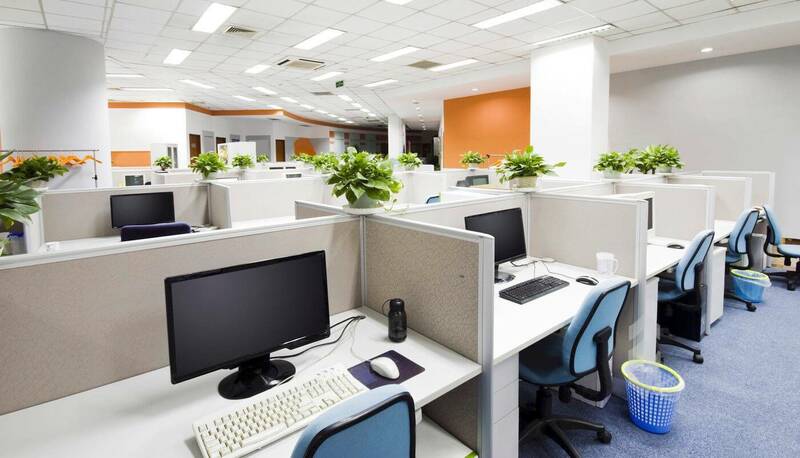 An office is a place where professional and administrative works are conducted. The office requires the atmosphere of dedication and concentration. 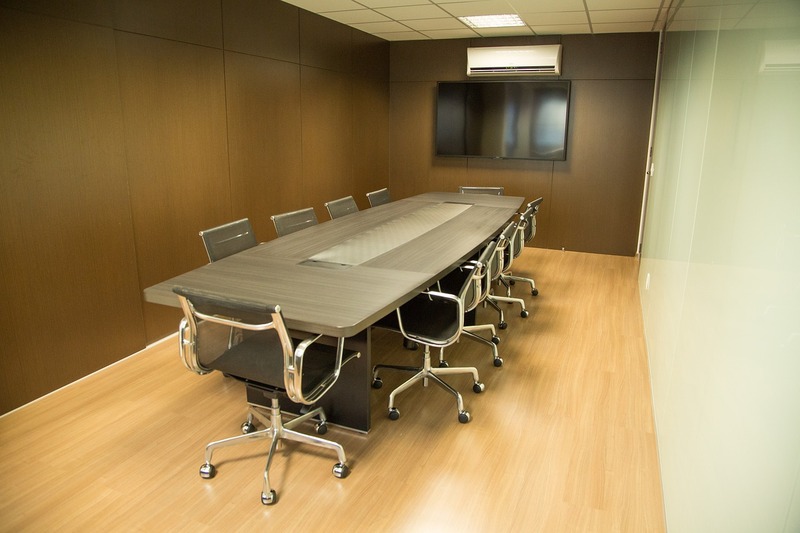 The office interior is important for employees as well as for customers, therefore it is essential that there is a comfortable, working, visually appealing and inviting environment. The organization spend a huge amount of office interior design because it will indirectly boost the productivity. When one customer enters the office the first thing that comes to notice is its interior, if the interior is good instantly it will make a good impression on the customers. as the quote says “First impression is the best impression” we @ Inhouse Xpressions make sure your Office is designed in such a way that once a customer enters they will become fully satisfied. 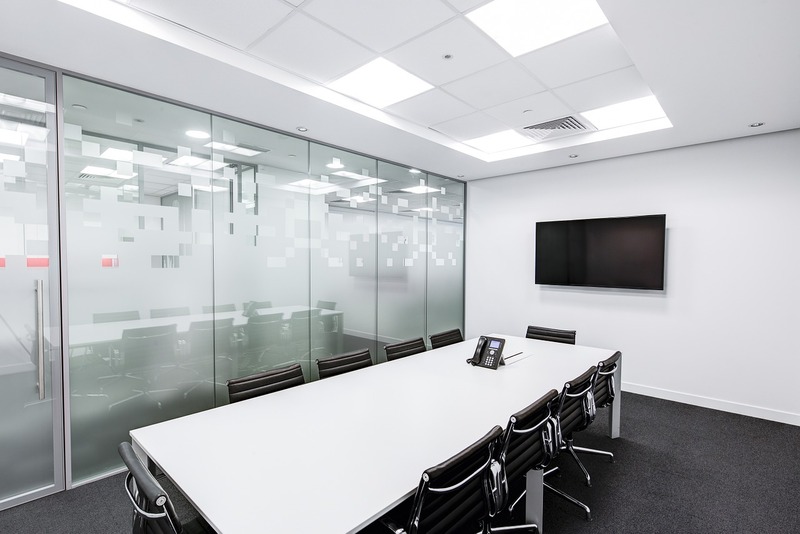 We know that each office has their style of the working environment and we are highly concerned about the reputation of the office, so we provide with the best interior works which would be suitable for them. The interior of every office is the combination of balance and harmony. We capture the spirit of the client and essence of the space so the outcome is obviously the best design. “Face is the index of mind” the reception is the face of any office as it is the first thing every customer look in. We provide our work starting from Reception.